Software testing basic concepts and methodologies. Learn the Manual and automation testing concepts and terms with examples. An overview of ‘shift-left in Quality’ and the differences between the concept of shift-left in testing and quality is explained in detail in this tutorial. We have heard a lot of people talking about the concept of ‘Shift-left in Testing’. Well, we all understand what it is, but for the benefit of those who are new to this term or concept, let me explain in simple terms. Read moreShift-Left of Quality: How is it Equally Important as Shift-Left in Testing? 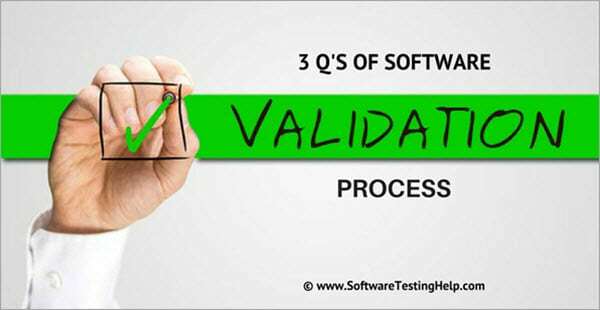 IQ, OQ, and PQ constitute the 3Q's of Software Validation Process. As testers we all know that the Software Development Team develops the software in-house as per the Software Requirements Specification (SRS), Functional Specification and later the Testing Team verifies the implementation at different levels of testing at various testing environments, from simplest to the high end, which thereby replicates the production environment. In this digital world, “QUALITY” is the term that is more widely used in any industry. Any organization for that matter always thinks and works on how quality can be ensured with their product or how a quality product can be delivered or how the quality of the product can be improvised? No matter whether it’s a customer or an end user or common people, everyone expects quality in whatever they buy. The prime goal of any organization is to serve the business with good quality. With the help of this article, I am going to cover one of the important Integration Approach – Incremental Testing. 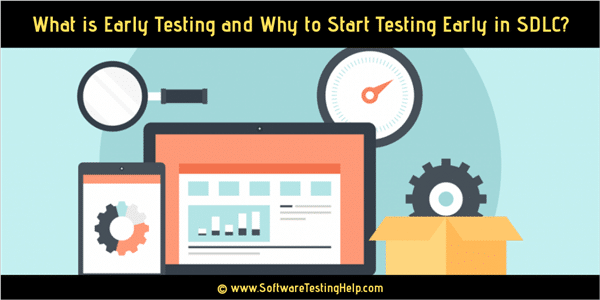 To begin implementing any form of testing methods, whether it is traditional or new methods, we need to know every detail of that particular testing method. This is required as proper knowledge and understanding because it not only helps in implementing the testing method for our application in a better way, but it also allows us to get the most out of that testing tool. Messaging Queue (MQ), a message oriented middleware tool, is an IBM product since 1992. It is very helpful to communicate messages (XML/text file/HTML file etc.) in SOA (service Oriented Architecture) on over 80 platforms. It is reliable and provides a secured, assured communication medium and an excellent messaging solution to Enterprise Architecture across the globe. B2B stands for Business to Business Gateways. Companies interact and collaborate with each other for their business needs. To do so, they use messaging in the form of XML/cXML/EDI. B2B Gateway is a communication layer between two trading partners and is always a two-way communication medium. It communicates messages within protected networks that use encryption/decryption technology while carrying the messages. The B2B technology is widely used in supply chain and marketing domains among others. When a question such as “What are the basic necessities of life” is thrown at people, most of them would answer, “Food, Shelter, Clothing”. But, that was the case before a century. Human beings have evolved to develop a handful of extra necessities for living. We have evolved to make our life, simpler, better, easier.